Innovative Trucking Inc. – Ready, Set, Deliver! Do you need to transport any kind of goods from A to B? We're here to help you whatever the distance or the load! We provide scheduled and Dedicated line haul services in the Mid-Atlantic region with live load, drop trailer, or power only. We also offer Expedited Local / Regional deliveries. We have a secure warehouse facility available for storing your product. We have the capability to pick and deliver your product to your customers in Maryland, DC, Pennsylvania and Virginia. We know how crucial the timing for a trucking goods transportation is so we work on a tight schedule! 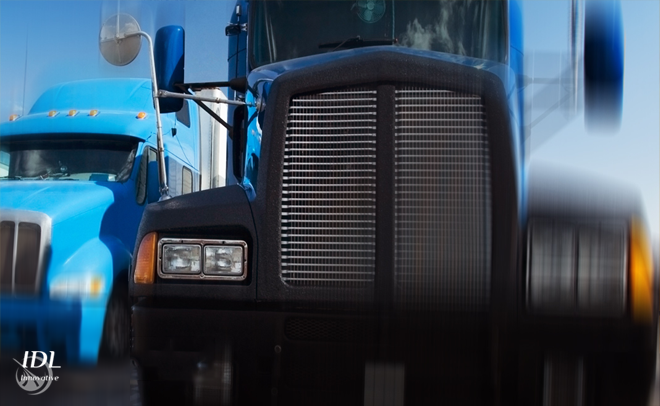 We have over 30 years of combined experience in the Mid-Atlantic transportation industry. Our team is led by a commitment to service and integrity at a reasonable rate. Our experience with time critical and dedicated deadlines has helped us to create a team of Private Fleet and Owner Operator drivers that know the value of timely service and communication. Innovative Trucking is committed to providing stream lined processes and a valuable service to its customers, partners, and team members. Copyright © 2019 Innovative Trucking Inc.